There are 60 reviews of Pleasures. What a surprise this was. Apparently I missed the buzz about it. I wasn’t expecting soap - cool, clean, green-floral soap. But beyond that, a detergent powder feel, that sparky, up-your-nose reaction. I then read some reviews, as the functional fragrance cross-over was confusing me, and found that yes, this was the first fragrance in the 90’s to use soap as its theme. A new musk with a high, sparky quality crossed with florals to create a soapy note, allowing the making of a ‘clean’ fragrance. After living through the 80’s, I understand the craving for palate-cleansing fragrances then, to chase all that oriental perfume goo away. It must have been very refreshing. I missed all that, so am wondering how it works for me in the 2000teens. It doesn’t smell half bad, really, and I get it if someone wants to extend that clean soapy vibe all day long. But most who love it, talk about its fantastic floral component, and I don’t really get that. Both lily and peony have always smelled artificial on me, so there’s no help to be had from them. Ultimately, though inoffensive, it ends up smelling too much like powdered clothes detergent to me. I’m tempted to put it in my laundry rinse and see how it works as a rinsing agent scent. My oh my, Pleasures is a very bright floral perfume with a classic vibe to it. Very simple, soap-like airiness that - like the bottle color - says "white" fragrance. The nature of this flower-heavy perfume makes it easy to overapply and become headache inducing. There's a sharp accord (lily? peony?) that even resembles certain bathroom air spray varieties - again, becoming more pronounced with heavier spray-ons. Otherwise, Pleasures is a really fragrant, beautiful, and mature white flower garden that should be tried before buying. Ah this itchy rose note. I always associate it with lemongrass and mosquito repellent, and i can’t stand it or get over it here. Potent fragrance. I actually forgot I used to own this. It's pretty, subtle, gentle, quiet, soft spoken, timid ... and ultimately forgettable. Meh. 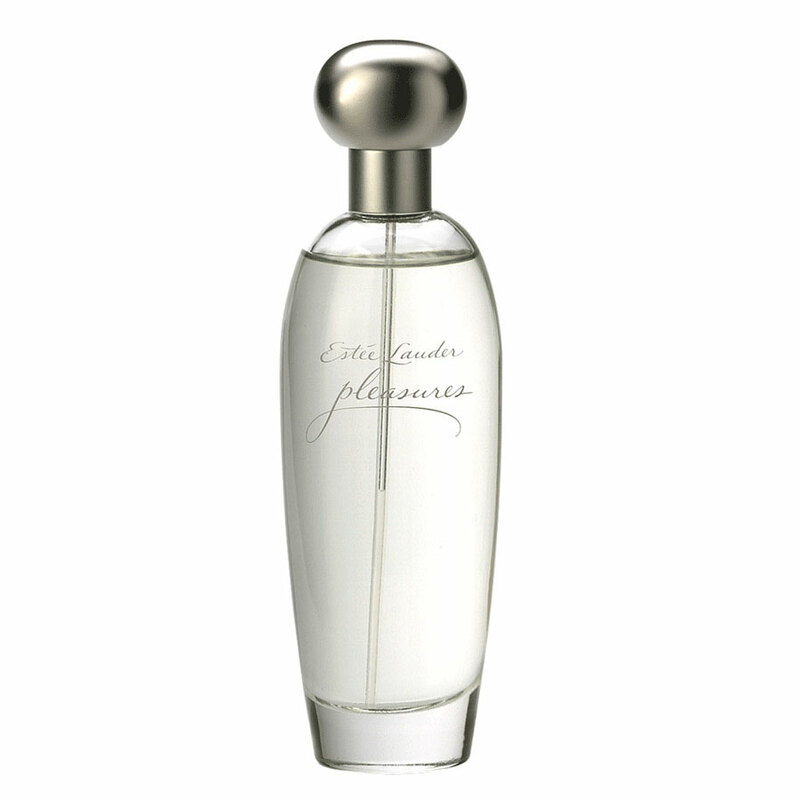 A classic Estee Lauder creation. Pleasant, ultra feminine floral. Refined, crisp, not too sweet, with green overtones. Excellent daytime scent. What else need be said? It's as though Balmain's Ivoire mated with a bar of old white soap and had a lovely daughter. It works as intended and is deservedly esteemed. 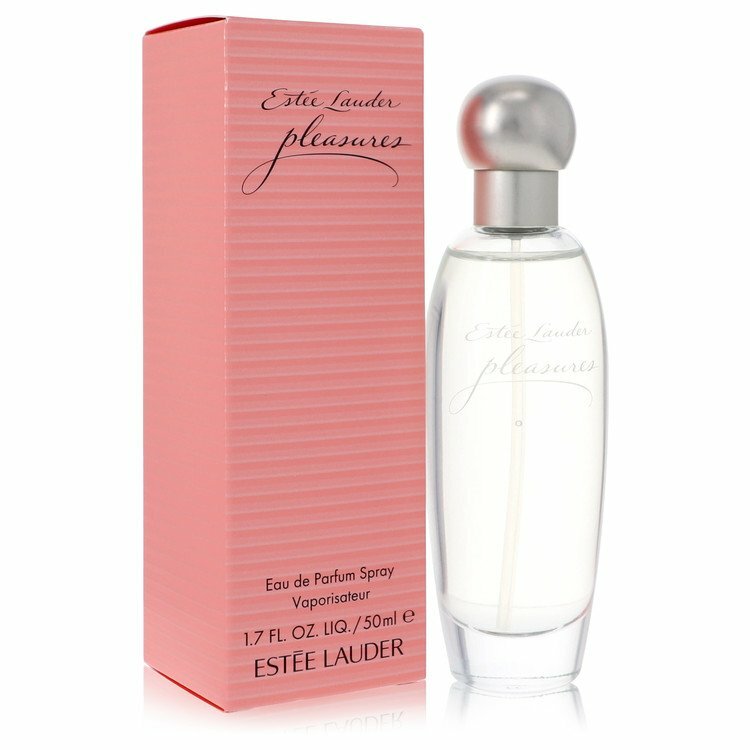 Estee Lauder Pleasures Eau De Parfum Spray .14 oz NEW! Looking for Alternative to Estee Lauder Pleasures. Will Slumdog Millionaire star Freida Pinto be the new inspiration for Estee Lauder?